Oldham Countian of the Year is a long held tradition that has been celebrated for more than 50 years. 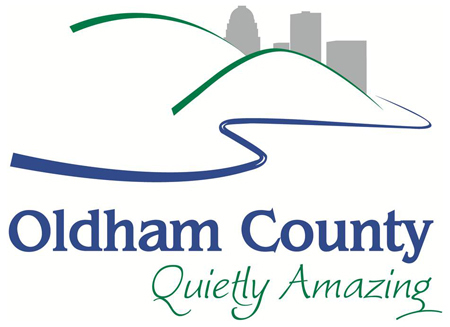 The Chamber invites you to help celebrate the 2019 Oldham Countian of the Year. Every year the chamber office asks for nominations of community members who have gone above and beyond the call of duty to grow and support Oldham County. Sponsorship opportunities are available. For a full sponsorship list and details, contact The Chamber. General Admission for the event is $50 per person, $90 per couple, or a table of 8 for $375. Please visit www. OldhamCountyChamber.com or contact our staff at 502-222-1635.